Rhode Island has plenty of vacant retail and office space, some of it has been empty for years. 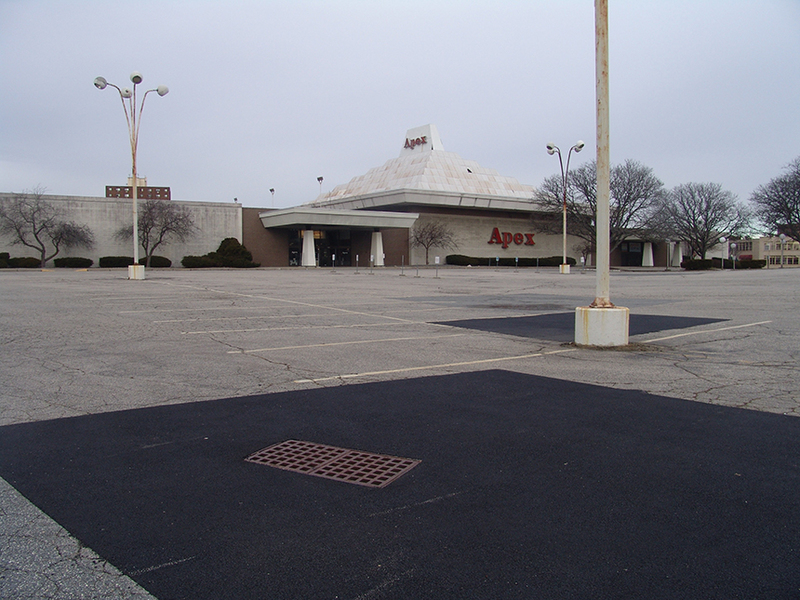 In fact, the United States has nearly 400 million square feet of vacant shopping centers. Walmart alone has about 400 abandoned stores nationwide — some 30 million square feet of vacant retail space surrounded by thousands of acres of asphalt. Address: 100 Main St., Pawtucket. Status: Mostly vacant since 2001. Address: 310 Cranston St., Providence. Lot: The property the armory sits upon, 9-acre Dexter Training Ground, is part of city’s park system. Uses: Building was occupied by the Rhode Island National Guard from its opening until 1997. Since then, parts of the building have been used as film studios, and some of its offices were occupied by the Rhode Island state fire marshal. Status: Largely vacant since 1997. Address: 111 Westminster St., Providence. Lot: at 428 feet and 26 floors, it’s the city’s tallest building. Status: Vacant since March 2013. Address: 1582 Davisville Road, North Kingstown. Lot: Building is surrounded by pavement on all sides. Status: Vacant since late 2011. Address: 2010 Diamond Hill Road, Woonsocket. Lot: The newest part of Diamond Hill Plaza, which was built in 1971. Status: Vacant since 2013. A company that sells new and used biotechnology and pharmaceutical equipment is reportedly going to open at the location. Address: 1919 Diamond Hill Road, Woonsocket. Lot: Known as the Walnut Hill Plaza. Status: Vacant since mid-September 2011.